Casa Solution was once again interviewed by the New York Times regarding real estate in Panama. We are grateful to the excellent writer, Alison Gregor, and are proud to have been chosen to provide information for the article. Casa Solution was also featured in this prior New York Times article about House Hunting in Boquete. Foreign buyers come from various countries, brokers said, including the United States and Canada, as well as Venezuela, Colombia, Brazil, Russia and European countries like France, Germany, Spain, Italy, England and the Netherlands. Recently, there has also been an influx of Chinese buyers, Mr. Barton said, particularly in Panama City. “We are experiencing an uptick from the Chinese after Panama established diplomatic relations with China in 2017,” he said. 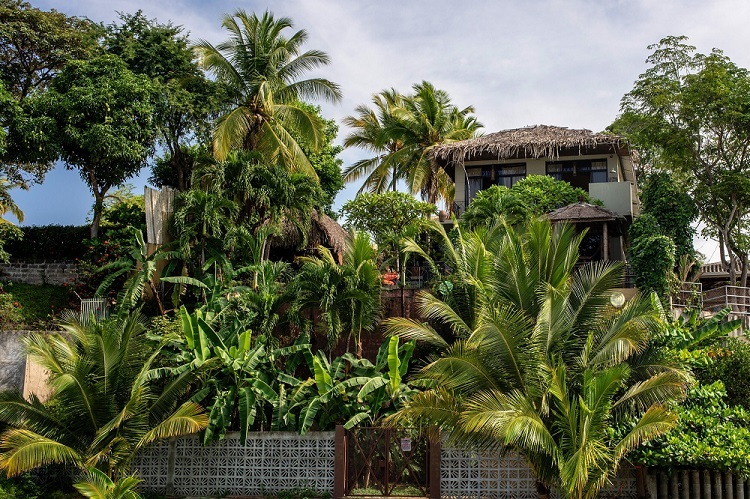 There are no restrictions on foreign buyers in Panama, brokers said. Mr. Gangi recommended hiring a reputable real estate agent who can suggest a good local attorney. The typical lawyer’s fee is between $1,200 to $2,500, said Mr. Davis of Panama Equity Real Estate.